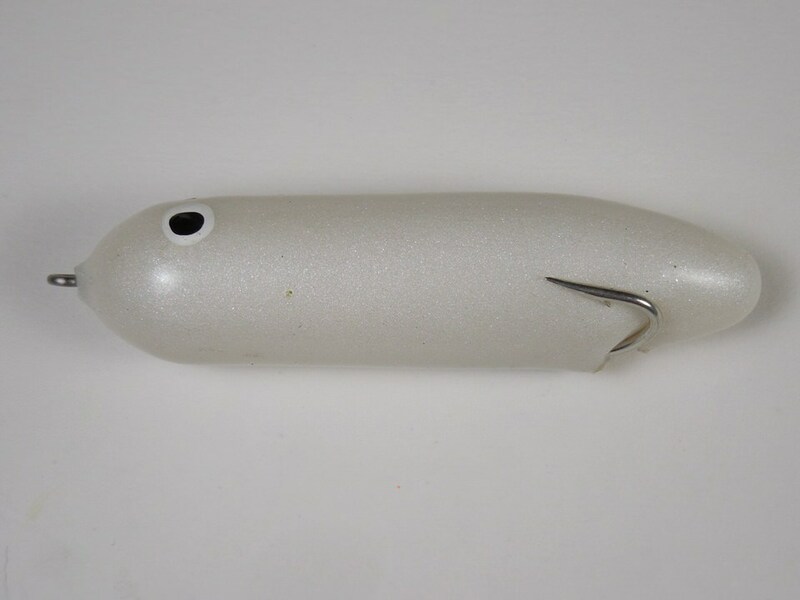 Mann’s bait company has introduced a cool looking lure called the Mann’s Saltwater Ghost. 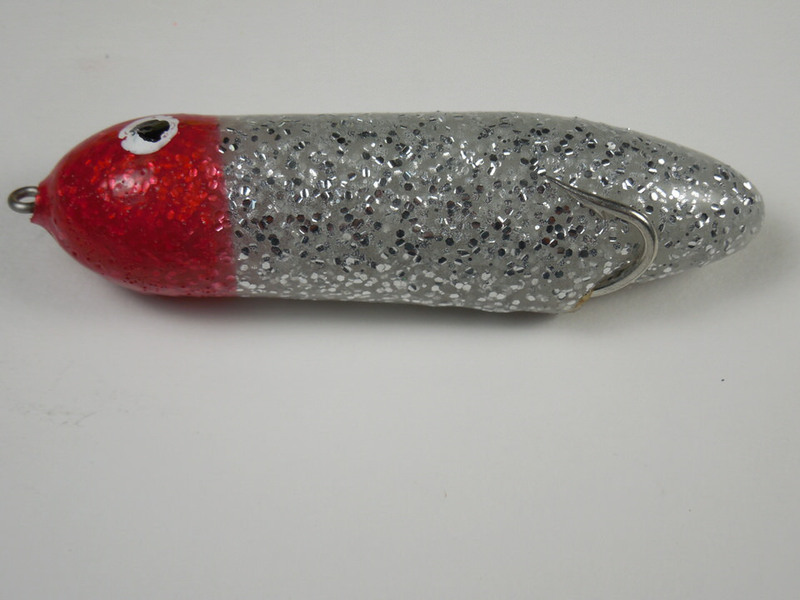 This bait was designed for redfish, trout, and snook. I bet the Striped bass will feast on it too. They weigh 1/2 ounce and are 3.5 inches long. 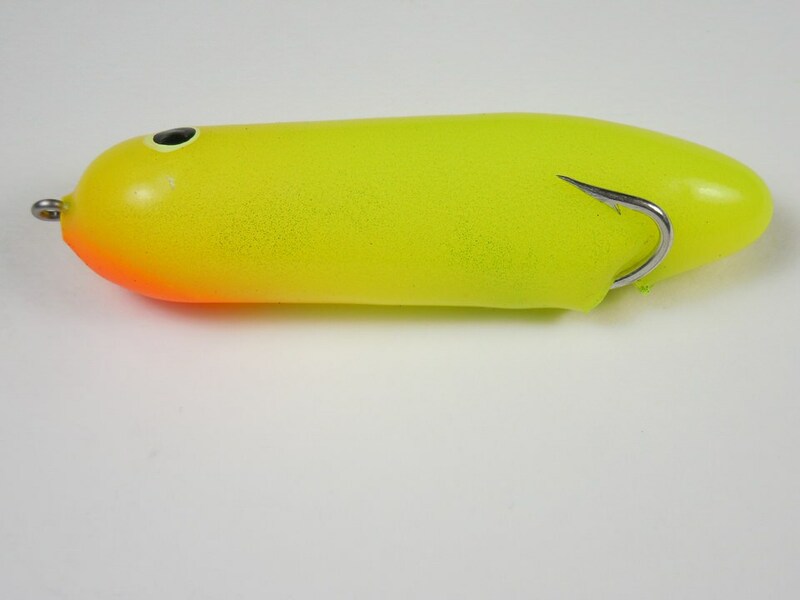 They are fairly inexpensive at $6.99 and come equipped with Mustad 4/0 doubles and internal rattles. Check out some pictures I found online. For $6.99 I’m going to try them. With my luck, the bluefish will destroy them literally. What do you think? Leave a comment below. I would like to try these on redfish. Where can I get some?